18. Canadian. Chanel Girl. Stunning. 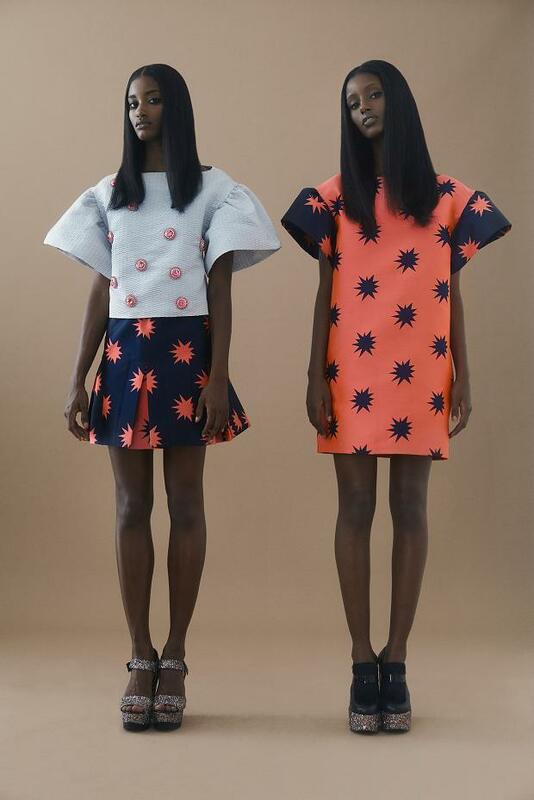 Senait Gidey really caught our eye on the Christopher Kane Fall 2013 catwalk. 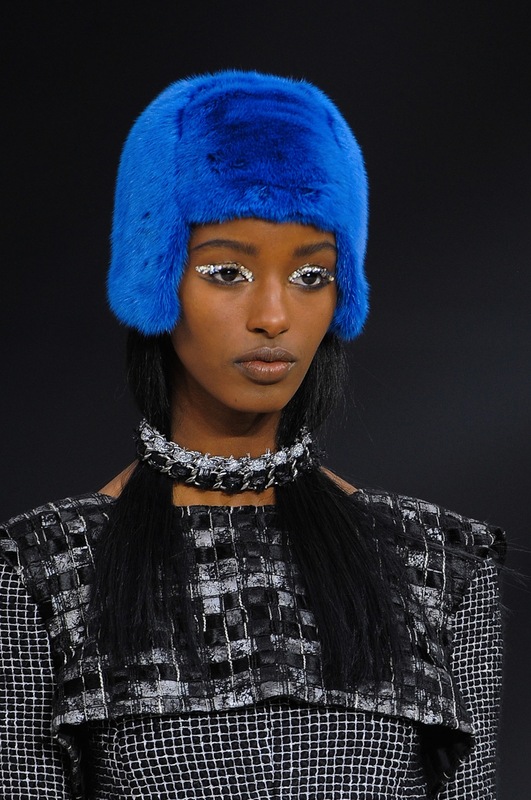 Jourdan Dunn makes it a hat-trick of kwl. Burberry's fall looks especially suited her. 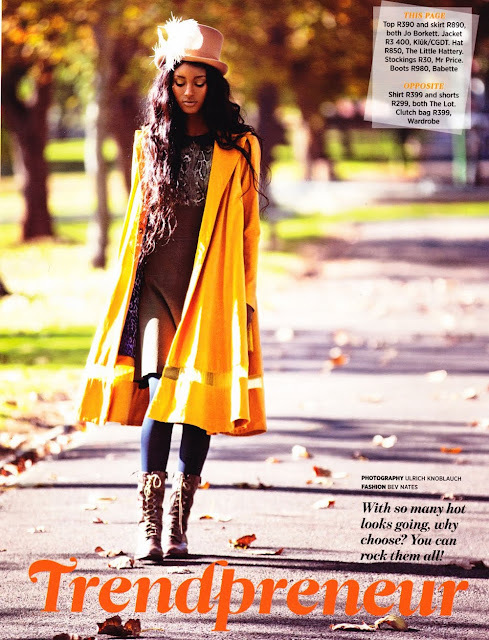 Cosmopolitan's 2012 shoot seen Senait shine in pattern and bright colours. 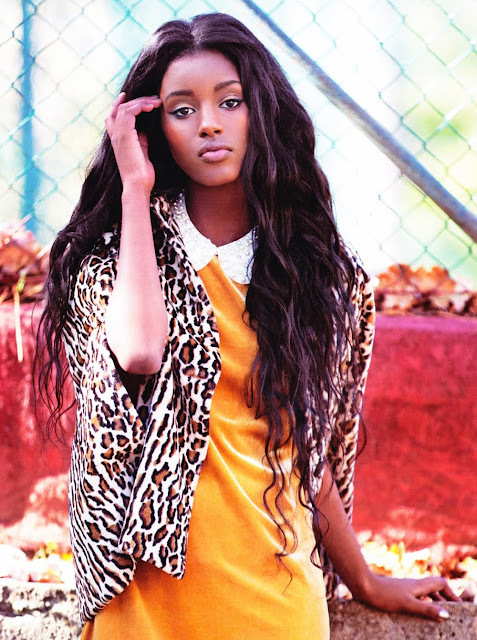 Be magazine's August shoot is our favourite Senait feature. 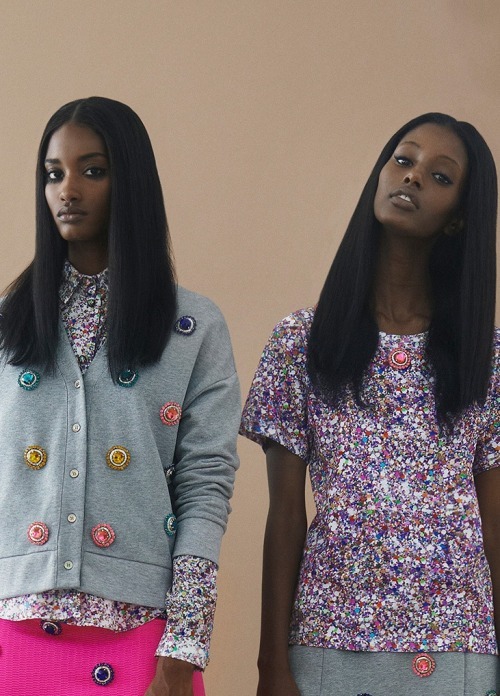 Senait describes walking for Karl Lagerfeld as her career highlight so far. Lindsey Wixson strikes a pose. 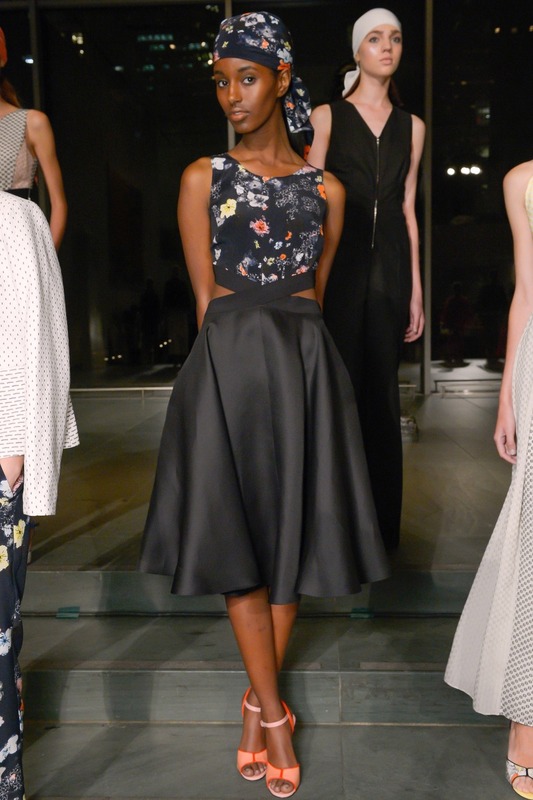 Flare magazine are big fans of Senait. Another fab Be magazine feature. Some part-time work at the Tiger Hospital for Harper's Bazaar.